Dr. Colin Macdonald will give a lecture titled “Now and Then. Uncertainties and Inconsistencies in the Later Middle Bronze Age of Knossos and the Wider Region”, as part of the Minoan Seminar series. 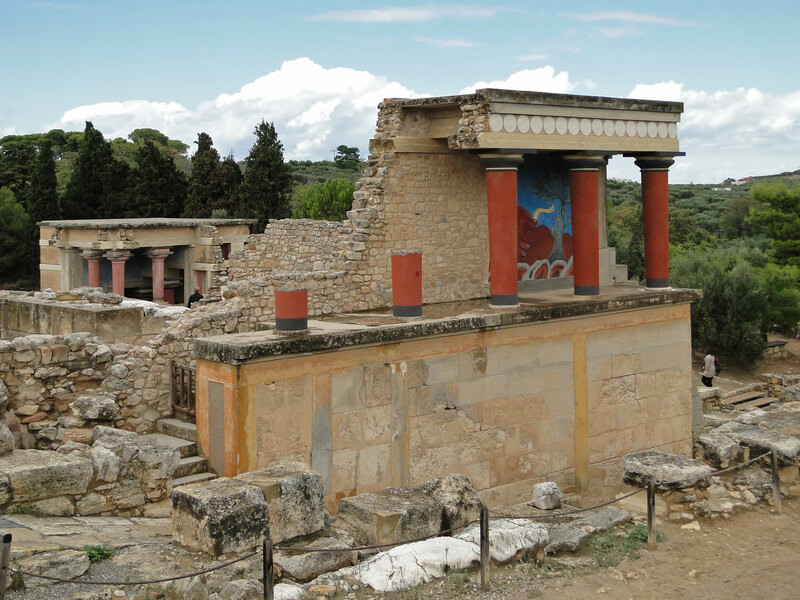 This Minoan Seminar, hosted by the INSTAP Study Center, will be held at the old Teloneio building at the Pacheia Ammos port. It will begin at 9:00 p.m.; due to the location, no reception will follow, but guests may adjourn to the nearby tavernas for refreshments and further discussion.